We need a just money system that works for society and not against it. We are a global movement that challenges the current money system. Our aim is money creation free of debt by a public institution in the public interest. Want to get involved? Join a movement in your country or start one. Alliance For Just Money was founded by a group of non-partisan people of all political, vocational, philosophical, and personal viewpoints who share the common values of working together with other movements to achieve real monetary reform. We believe that monetary reform is key to solving many problems that have plagued society. We believe that this system contributes to environmental degradation, overtaxation, needless poverty, regional and global conflicts, and many other issues that have a direct impact on people’s lives. We believe that our current system has created many straw-man arguments because of the false scarcity of money that our current system promotes. Our goal at the Alliance is to increase public awareness of these issues and create the political will to achieve a sovereign debt-free money system for the benefit of not just the United States but for the benefit of our global community. 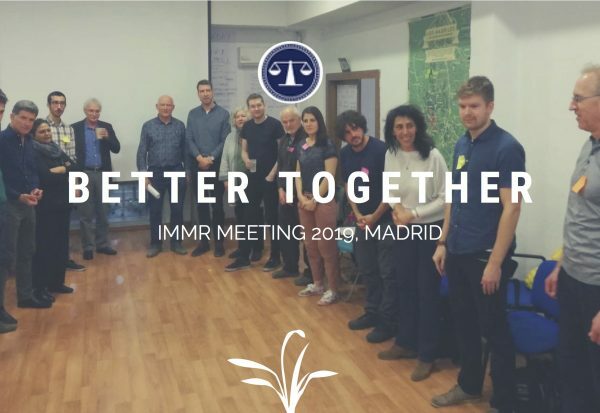 The Alliance stands proudly with IMMR and looks forward to working with all involved to push for global monetary reform. Our initiative is committed to a full-money reform. 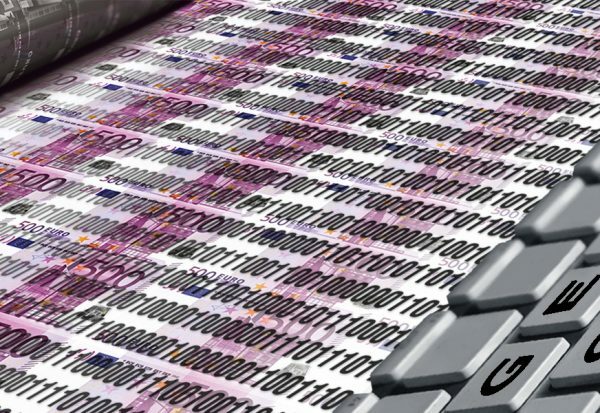 Full money means: only the central bank generates money. Full money leads to a more stable, equitable and sustainable economy. But who exercises this privilege predominantly today? The commercial banks! This violates the principle of equality and is the main cause of financial crises. The Committee on Monetary and Economic Reform advocates for necessary changes in monetary policy, and for economic reform. We argue that a fair, equitable economic theory is well within our grasp, a theory within which monetary policy may be constructively brought into being for the benefit of all Canadians.